Steven represents municipalities and public entities in both state and federal courts in litigation matters. Steven has experience litigating a wide variety of public law issues including land use and planning, constitutional law, and public works. Steven works closely with police agencies on policies to effectuate effective community service and policing. Steven has represented the cities of Fairfield and Mill Valley, the Marin Emergency Radio Authority, and the Ross Valley Fire Service. 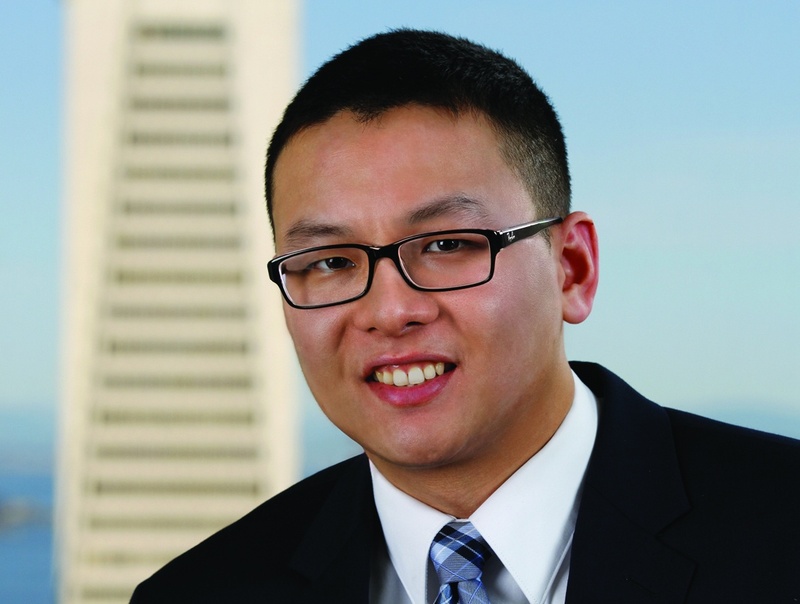 During law school, Steven served as a judicial extern for the Ninth Circuit Court of Appeals. Prior to joining RWG in 2016, Steven worked on complex corporate transactions as a corporate attorney at Simpson, Thacher & Bartlett LLP.